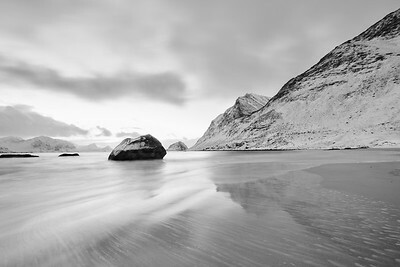 Haukland Beach in black and white. 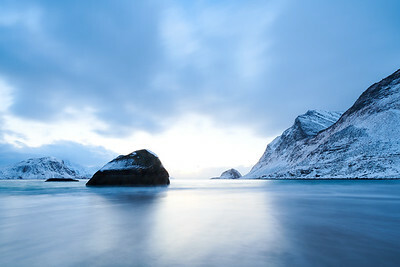 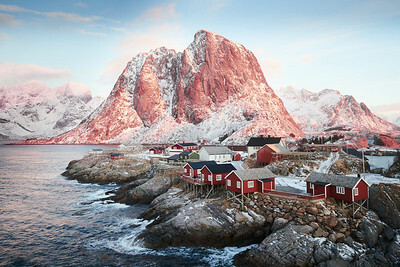 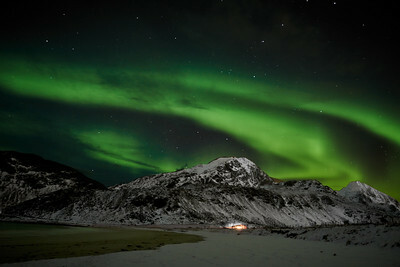 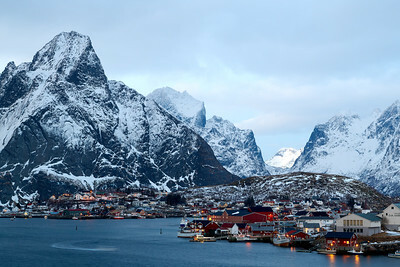 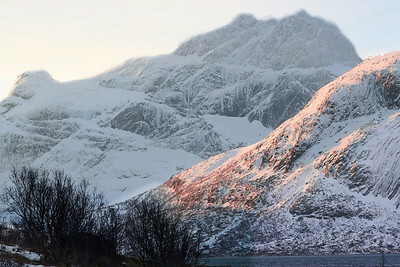 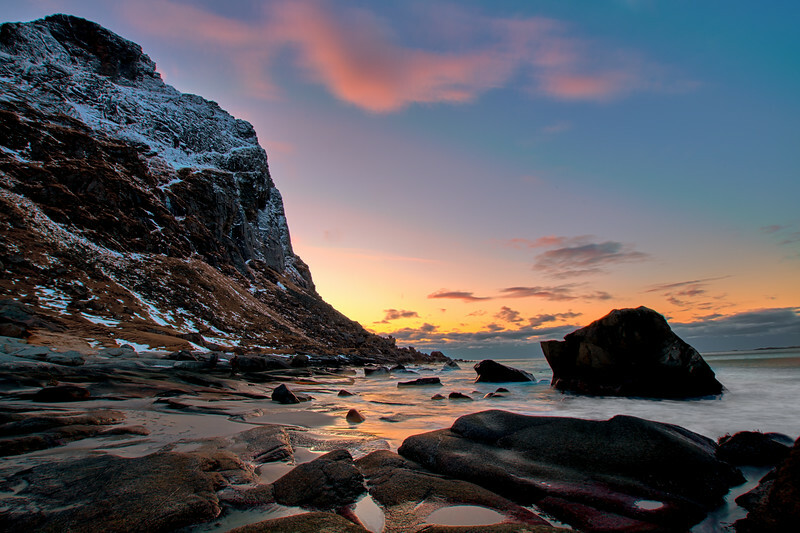 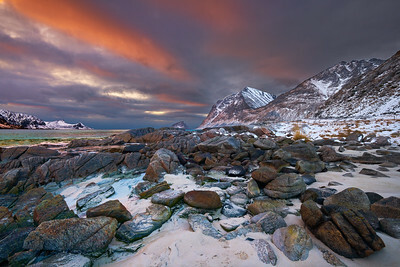 Morning in Vareid, Lofoten in Norway. 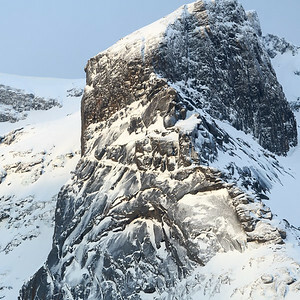 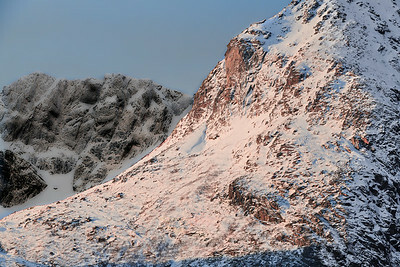 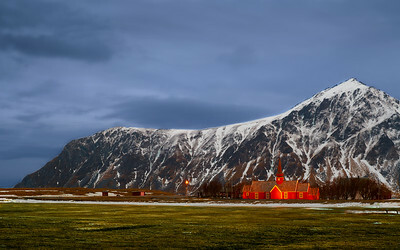 Flakstad Church in Lofoten landscape.